important is one important step you can take in finding a sleep solution that works best for your needs. movements also start to slow down. This phase typically lasts for around seven minutes, though it varies depending on your age. almost 50% of the night. phase of sleep allows the body and mind to detoxify, rejuvenate, and repair itself. The body uses this time to boost immune function and build up energy for the following day. cycles during the night, as long as you sleep the whole night through. REM sleep is when you dream, process information, and store that information into your long-term memory. • Delayed Sleep Phase Syndrome. Figuring out what’s keeping you up can help you find the right sleep solutions to fit your needs. some sleep solutions that might help. with BiPAP or CPAP masks can help you achieve deep sleep by pushing air into your airway all night long. • Essential Oils for Snoring – Some essential oils are really helpful for relaxing the body so that you fall into your sleep cycles really quickly. And there are even some essential oils for snoring – those that can reduce the likelihood of making snoring sounds during the night. cause snoring. Chin straps and dental devices pull the jaw forward and keep you from breathing solely through your mouth. brief, warm shower. All of this can help you relax and fall asleep faster. website. We’re sure you’ll find something that will help you achieve a deep and restful sleep. 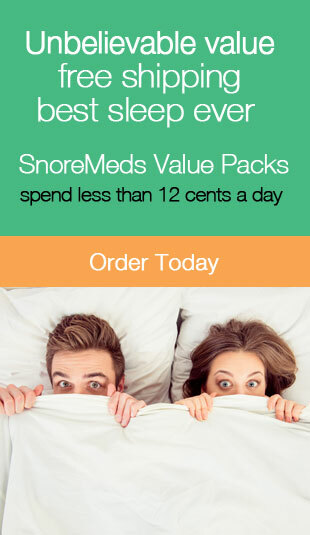 Essential Oils for Snoring – Do They Really Work?